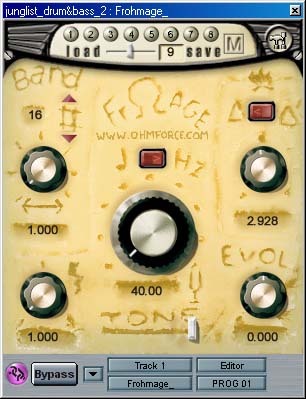 Ohmforce Frohmage - Free resonant filter with a twist from Ohmforce - well worth checking out! 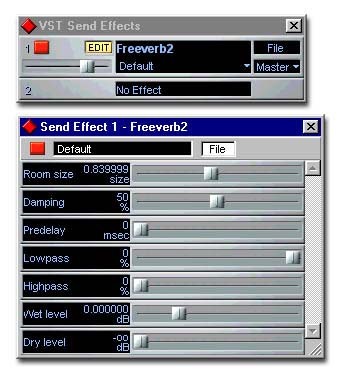 Just adding this to the listings - OHMFORCE are well known and make various excellent plugin FX... checkout this one, FROHMAGE, a free resonant filter with a few nifty touches like showing your filter setting by pitch etc.... Get it downloaded!! Hey, this works out fine, but when I talk my voice isn't autotuned! Even when I sing, its only a sghlit autotune. What settings would I have to change to give it a stronger feel? My voice is a relatively low and monotone one, would Low Male be better than Alto?Thanks. Hey, this works out fine, but when I talk my voice isn't autotuned! Even when I sing, its only a slghit autotune. What settings would I have to change to give it a stronger feel? My voice is a relatively low and monotone one, would Low Male be better than Alto?Thanks.